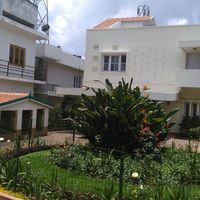 These Ooty star hotels are equipped with a lot of amenities. 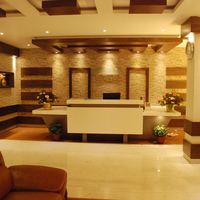 They provide amenities like Gym, Room service, and Pool. 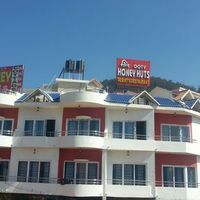 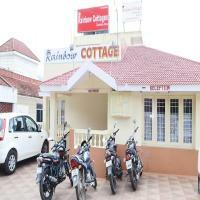 You will find few of the top Ooty star hotels in the famous areas of Coonoor Road, Charring Cross, and Elk Hill. 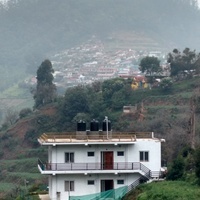 Some of the major landmarks near these hotels are ooty railway station, pykara boat house, and fern hill.